The Clifton Park Golf driving range and miniature golf was established in 1980. Since then we have worked continually to expand and enhance our offerings. Today, the driving range features a double deck platform making room for 60 golfers at any given time. 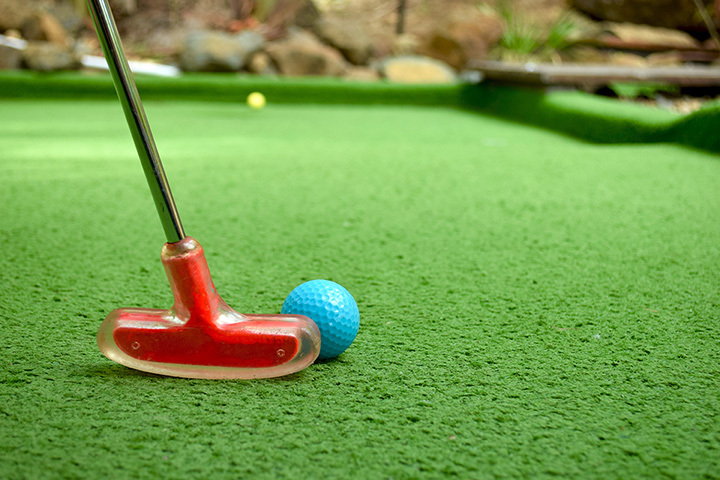 The miniature golf course is perfectly maintained and continually upgraded. We offer both baseball and softball, at varying speeds. We are the only facility in the area that offers ATEC machines: the only machines used by Major League baseball teams. Additional attractions include Water Wars, personal golf lessons, and Giffy’s Snack Shack for great food and ice cream.